Wash / blow dry & makeup while enjoying one glass of wine during the service for mom. TO BOOK: Call Us Directly at: 800-762-2222 and use code: “MOM” for special rates. 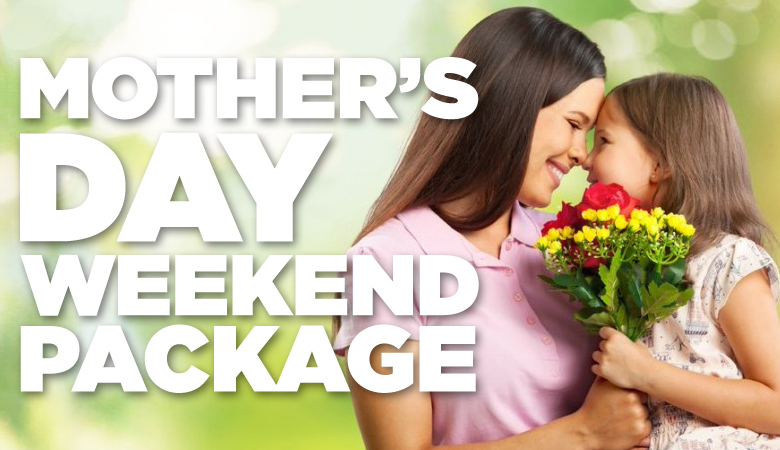 * Limited space & times—Services are for mom only Friday night, Saturday or Sunday morning.